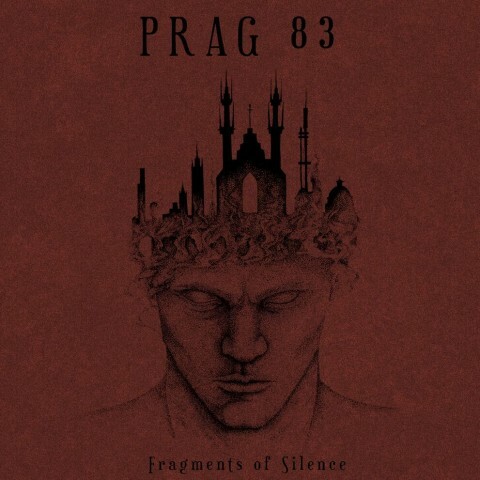 ​Dark-folk project Prag 83 releases song "The Silent Earth"
The dark-folk project Prag 83 of the German multi-instrumentalist Herr K. presented a new song "The Silent Earth". The track appears on the musician’s upcoming album "Fragments of Silence", which comes out on March 9 via Nordvis Records. 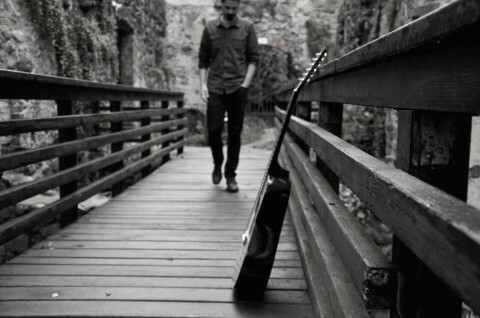 Herr K., whose music is inspired by the works of Franz Kafka, last year presented the first single "Roads" from the upcoming album. The LP is available for pre-order here.